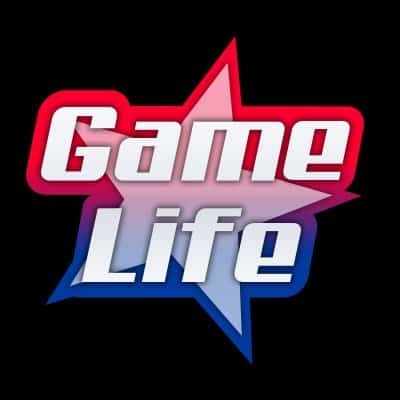 The Two time doesn’t just know how to run and gun through popular games like Call of Duty and Apex Legends. It seems like he’s good at giving love advice. He is now a Love Doctor? Find out below. 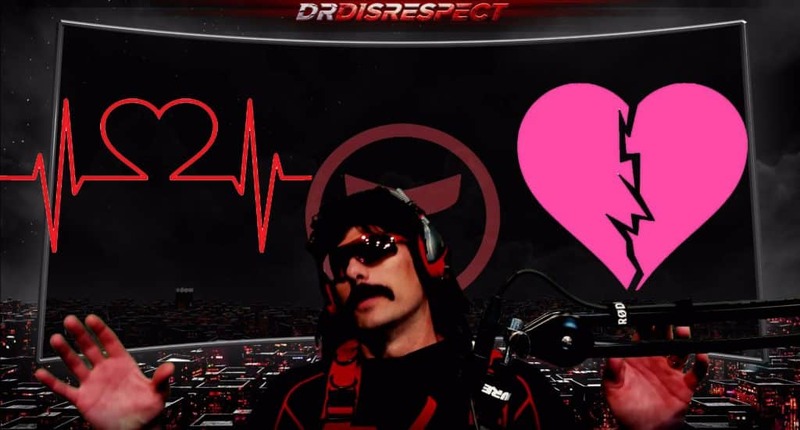 During one of Dr Disrespects streams, he took a small break from playing Apex Legends to attend his loyal fans who were waiting to chat with him. 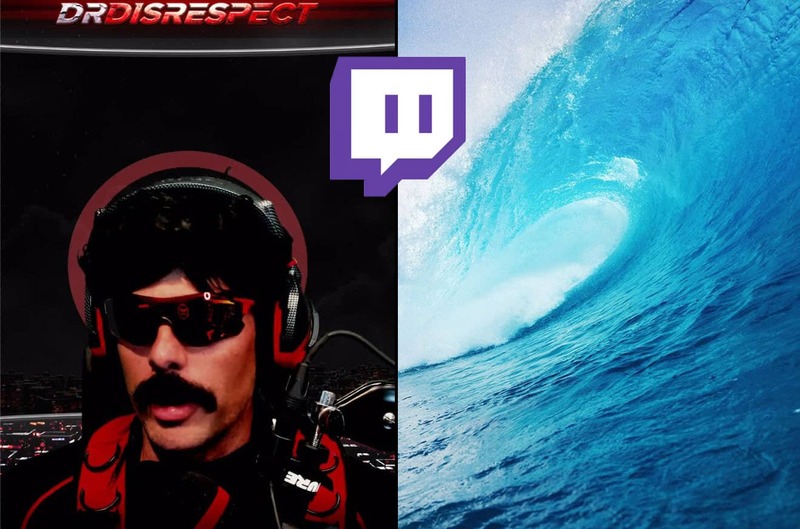 Typically the way it works is that Dr Disrespect tunes into his donors first, which makes sense as they are supporting his channel with their hard earned money. When someone donates on Twitch, they have the option to attach a comment to their donation. So streamers like Dr Disrespect get a notification of the donation and see the comment attach. Most streamers read out the comment. Other streamers like RiceGum enable a feature within Twitch that allows the Twitch “Text-to-Speech” robot to read the texts for them. The only downfall of that is the robot reads everything that is in the comment. So there’s no real way to mask swear words which is typically what people do on his channel.But with Dr Disrespect, he reads everything if it doesn’t cross any lines. This time, he received a donation from “Missy“. More: Dr Disrespect Loves Synthwave. Sings to FM-84 “Goodbye”. This is quite a touchy subject, and offering advice needs to be well calculated. However, the Doc instantly came up with some words of wisdom and couldn’t think of anything better to help Missy get through this tough time. He became the “Love Doctor”. Although Dr Disrespect isn’t in the business to give love advice, he did a great job here, keeping it light heated and to the point. There’s some symbolism between heart breaks and a clod wave slashing into you. The feel isn’t good, but if you’re able to make it through it’s a whole day of having fun on the beach on a nice hot sunny day. Love Doctor to the rescue.